You have had your pet cremated – what should you do with the ashes? As pet cremation has become more popular with pet owners in the UK, more pet owners need to decide what to do with their pet’s ashes. Many choose to keep the ashes at home in a casket or urn. Others prefer to scatter their pets’ ashes. There is no right or wrong way – however, there may be some considerations before you make up your mind. Just because you have had your pet cremated, you can still bury the remains as long as you own the property of have the property owner’s permission. A favourite sunny spot in the garden is often a popular choice. Other spots chosen include areas that care visible from the lounge or kitchen. You should choose a spot bury your pet’s ashes that will not interfere with any pipes or utilities. It is also important to consider what you would like to do if you move home. 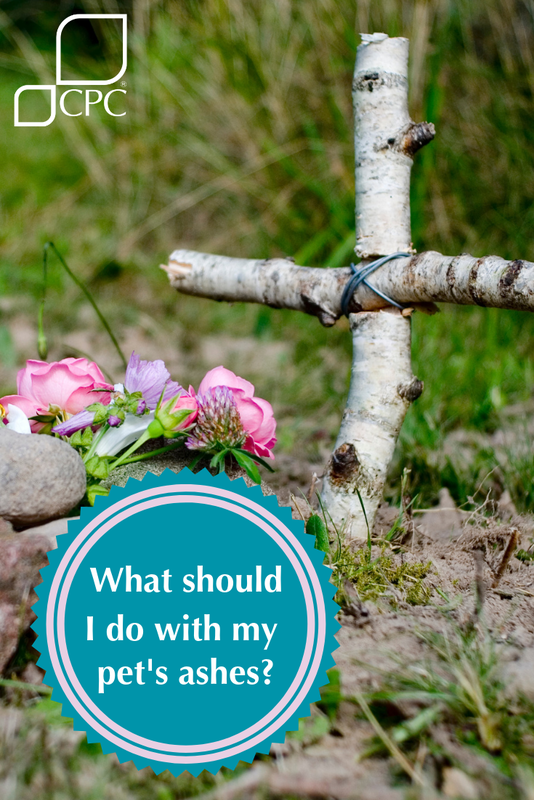 Do you want to take your pet’s ashes with you? Alternatively, are you happy for your pet’s ashes to be absorbed into the soil? Assuming you are happy that your chosen spot will be the final resting place our scattering tubes are bio-degradable and can be buried holding your pet’s ashes. You can mark your pet’s resting place with a marker or memorial plaque; some people choose to place a bush or tree. Whilst there are not any laws that specifically stop you from scattering ashes on land, it is important to remember that you do need the landowner’s permission. For example, the woodlands trust has a list of sites where they do not allow ashes to be scattered. The Woodlands Trust can be contacted on 0330 333 3300 or by email at enquiries@woodlandtrust.org.uk. 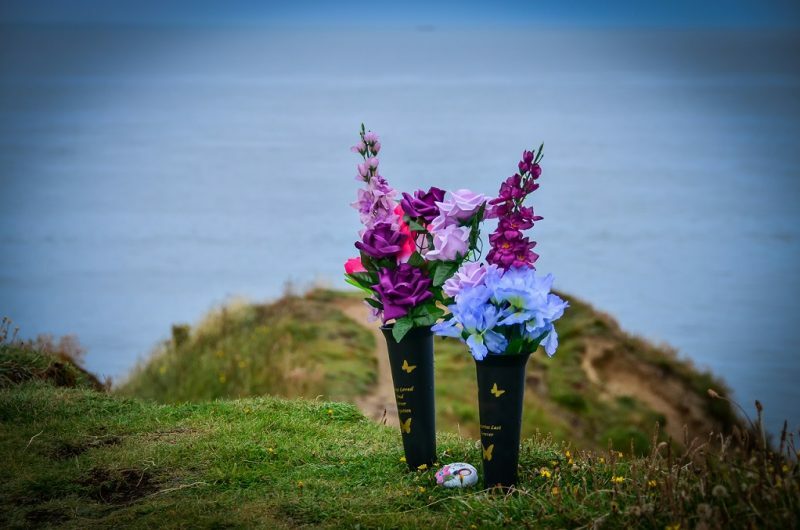 Popular spots to scatter ashes include hilltops, mountain peaks or scenic locations. There some reasons why this may not be suitable. Areas that are exposed may have unpredictable winds that change direction without warning. Scattering ashes in these conditions can cause distress to those present. Choosing a popular scenic location may not provide the privacy you want. We recommend that you choose a secluded spot away from the more popular locations. The site you choose should not be near any buildings, swimmers, people fishing or marinas. Your site should be more than 1 kilometre upstream of any abstraction of water. Scatter the ashes as close to the surface of the water as possible. If you wish to scatter the ashes over the sea, you do not need permission. However if you are unsure of any of the above you can get advice from your local Environment Agency Office. 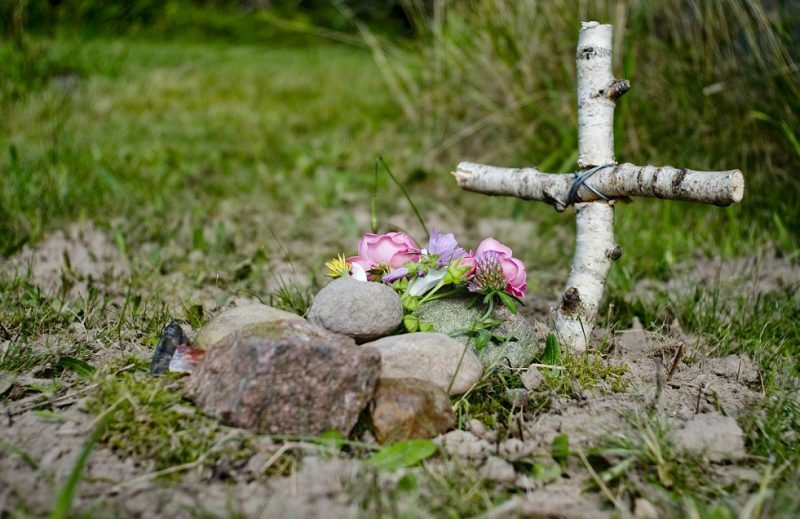 Top Tip: You do not have to bury or scatter all of your pet’s ashes. We offer a range of jewellery that can safely store a small amount of ash that you can keep with you at all times. 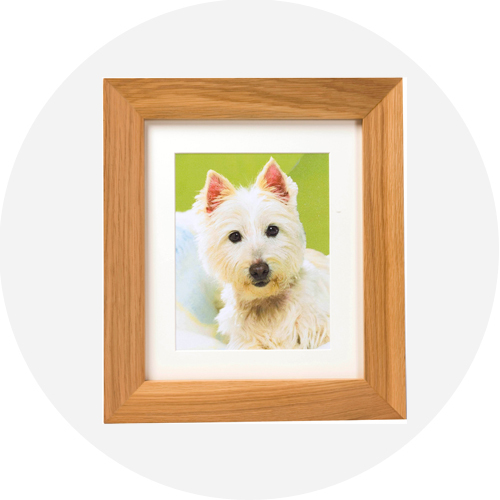 Many people simply want to keep their pet close – we provide a range of ash containers from a traditional casket or urn to more discreet options like our picture frames. If you are looking for more contemporary container, you may be interested in our range of Love Urns.